Aquatic plants play an important role in ponds. Not only do they add a beautiful aesthetic dimension, they also perform practical functions, such as provide food, shelter and shade for fish, help keep biological balance, and attract insects for fish to eat. 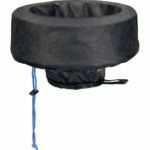 Laguna Planting Baskets provide pond keepers with an easy and convenient way to place plants in ponds. 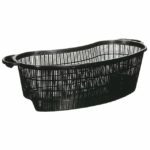 Available in a number of sizes and shapes, they offer a wide variety of possibilities. Their unique lattice design allows the free flow of water so that plants receive abundant water supply as well as help prevent the compaction of roots. 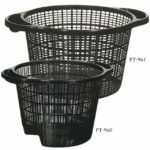 Made of sturdy plastic material, the baskets are tough enough to be placed at the bottom of ponds and also light enough to float at the surface, where they are ideal for protecting the roots of floating plants from fish who like to bite on them. 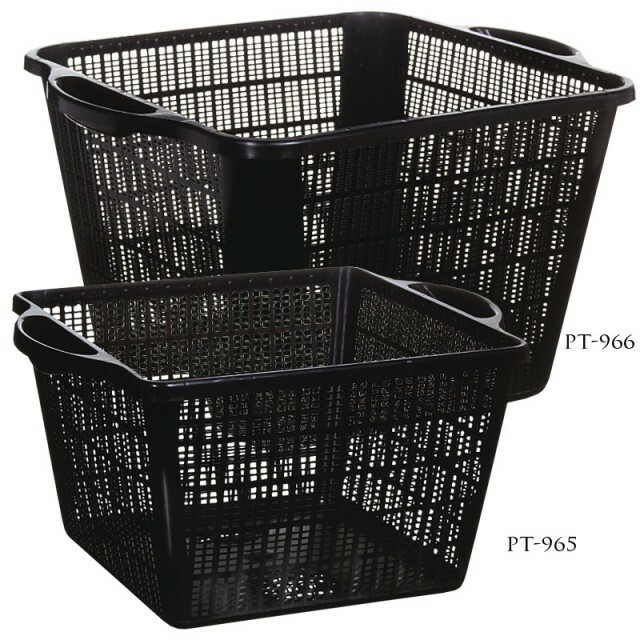 All baskets include convenient handles for easy grasping.